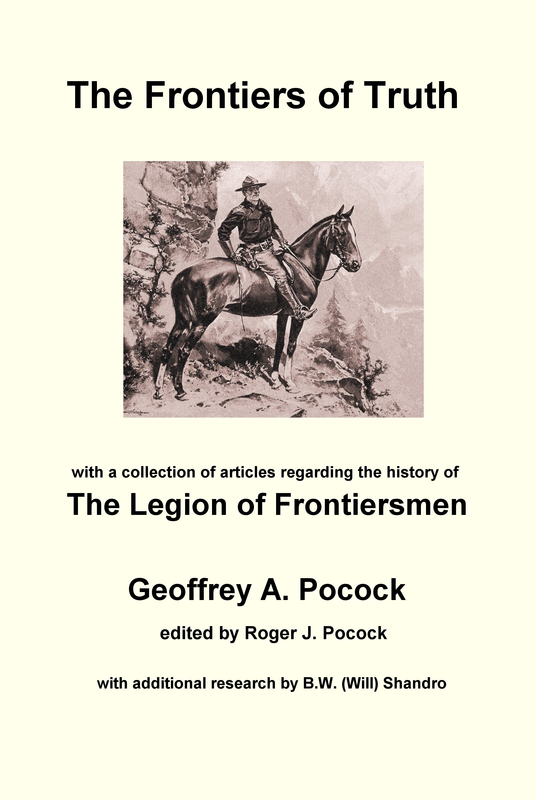 The long-awaited biography of Roger Pocock is now available. For ordering information, please visit The University of Alberta Press. You will also find the book available for order on many websites worldwide, such as Amazon.